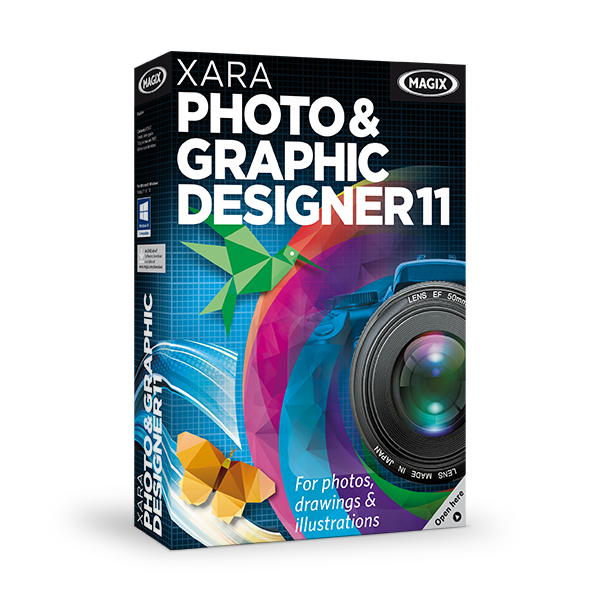 A fantastic suite of powerful multimedia creation tools all bundled into an affordable education price. Offers the perfect introduction to the world of video editing. 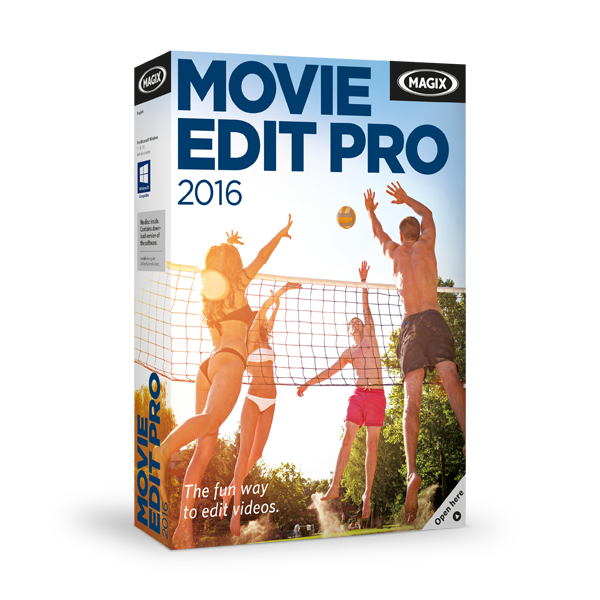 Create your own movies with easy-to-use functions for video cutting, image editing and audio dubbing plus a vast selection of templates for transitions, effects and more. A solid start for aspiring music producers. 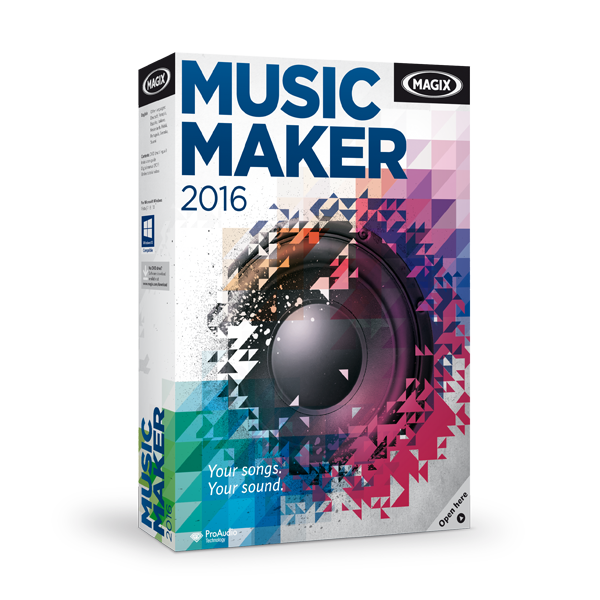 Thousands of loops from a vast selection of genres, virtual instruments and impressive studio effects make it easy to create your own amazing songs in a matter of minutes. 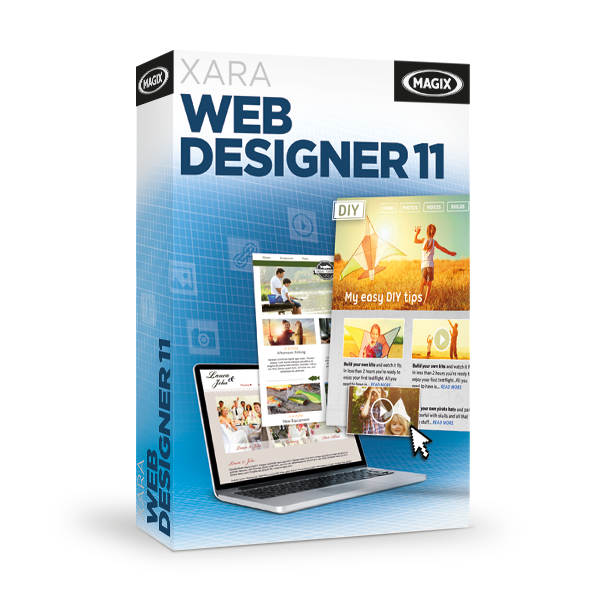 Design your own websites without having to learn complicated programming skills. Simply choose a website template, customize the design any way you want and add your content. Edit images with creative filters and effects or design your own graphics. The program offers the right format for all of your creations: e.g. school newspapers, websites or presentations. Requires 64-bit operating system, Windows 7, 8, 8.1 and 10. Requires 32-bit or 64-bit operating system, Windows 7, 8, 8.1 and 10. Internet connection required for registration and validating the program. Also required for some program functions. One time registration required. Images: JPEG, BMP, GIF, TIFF, TGA, PNG, PSD, PDF, EPS, AI, XAR, WEB, CDR, CDT, CMX, DRW, SVG, WMF, EMF etc. Images: JPEG, BMP, GIF, TIFF, PNG, PSD, GIF, PDF, EPS, AI, XAR, WEB, CMX, DCX, SVG etc. HEVC encoding requires fee-based activation. MPEG-4, MPEG-2 and AC3 must first be activated for free. MP3 export requires installation of Windows Media Player min. Version 10. The complete bundle including all four multimedia creation tools for a fantastic bundle price saving 60% over individual retail prices. Available to: Teachers, pupils, students and professors from general and vocational schools (state licensed), colleges, universities, technical schools and non-profit educational institutions. Amazing value, equip your entire classroom at just under £25 per workstation and cover all your multimedia creation needs in one go. Available to: Teachers, pupils, students and professors from general and vocational schools (state licensed), colleges, universities, technical schools and non-profit educational institutions. General and vocational schools (state licensed), Chamber of Trade and Commerce professional training facilities. Volume licence discounts continue for greater than 16 systems. Please contact us for a bespoke solution. Further information required and a quotation? Surftec operates a relaxed sales policy; we will not chase or pester you, we will not bombard you with emails or letters. We welcome you to contact us for a quotation with no obligation.